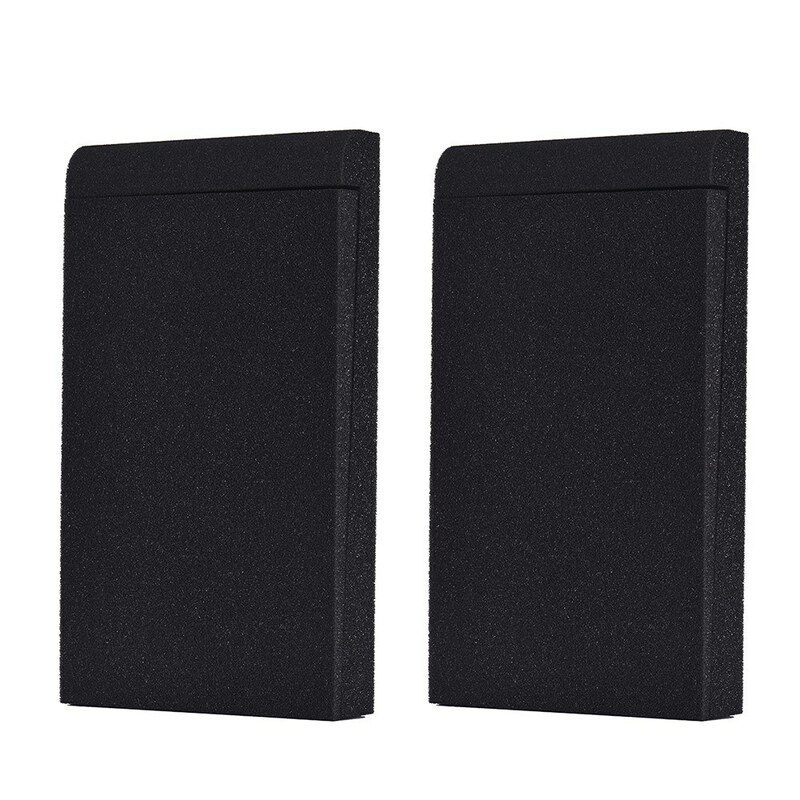 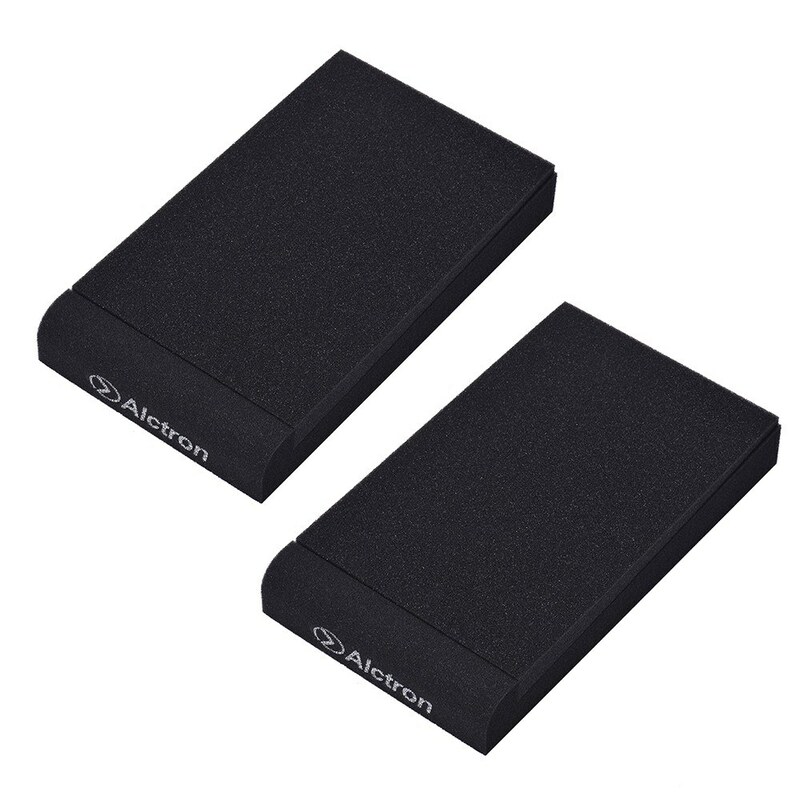 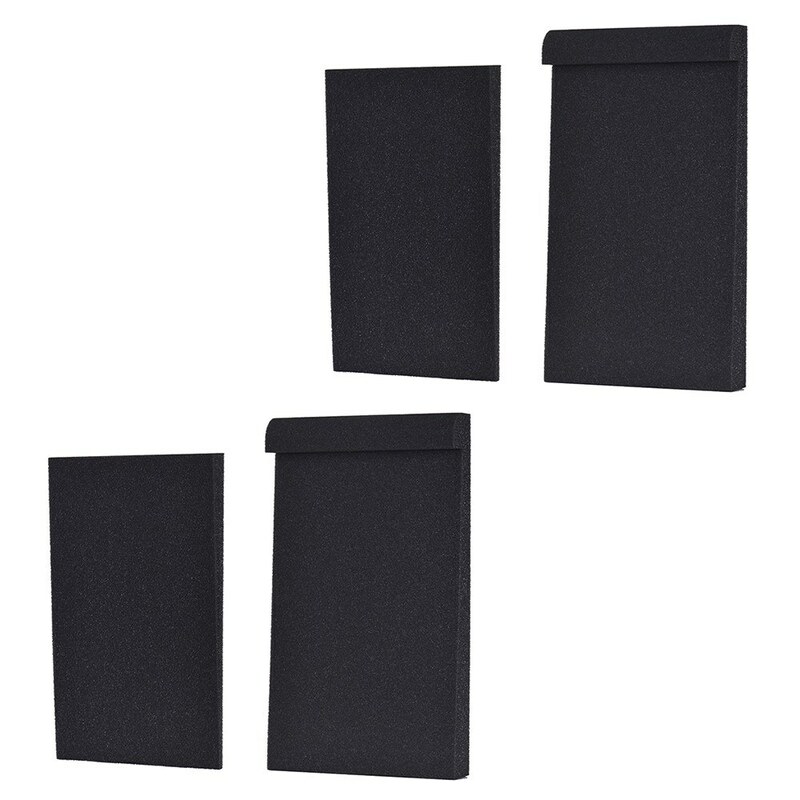 Acoustic foam designed for using with monitor speakers, 2pcs/ set. 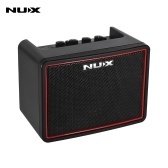 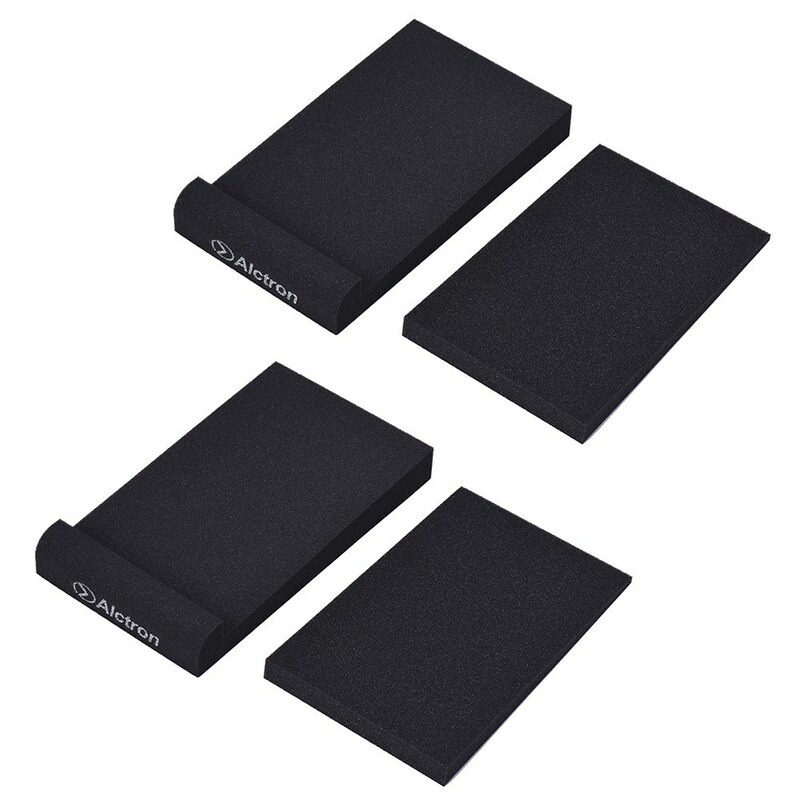 High-density foam material, can reduce vibrations and low-end distortion of monitors effectively. 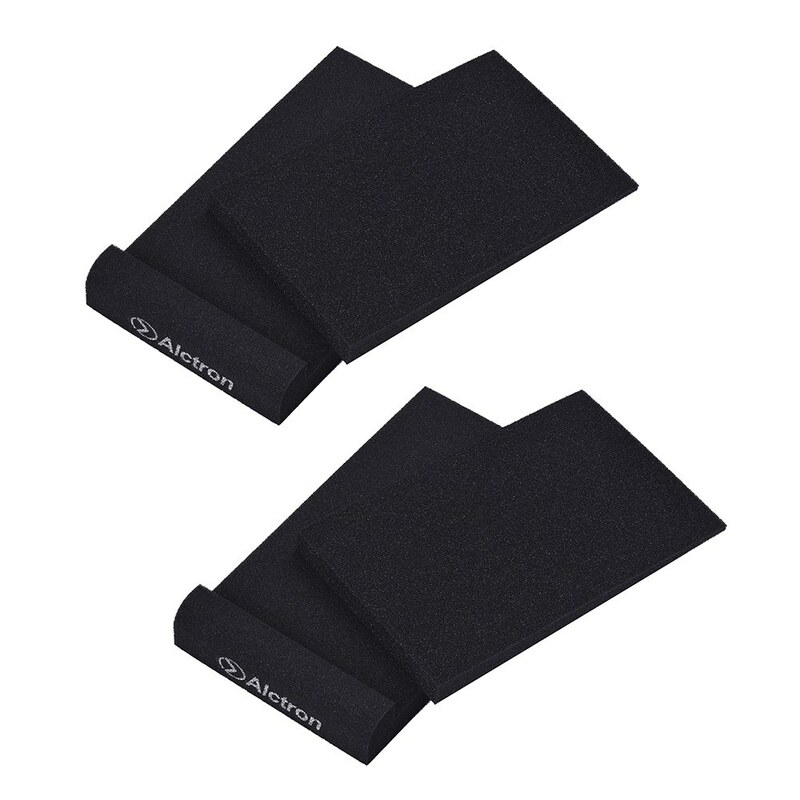 2 components and angled design, providing you with a wide range of tilt options. 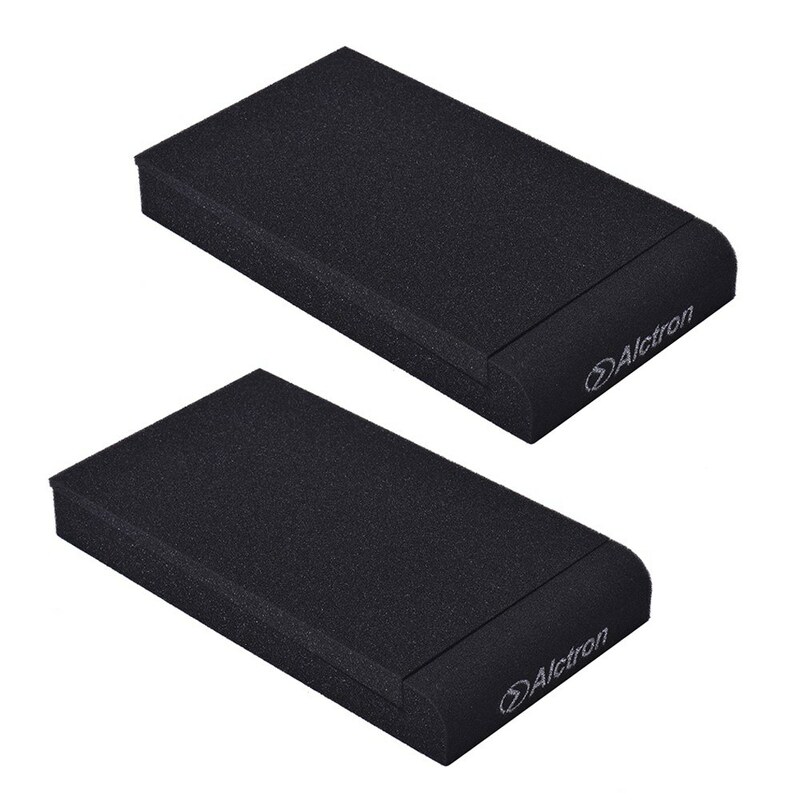 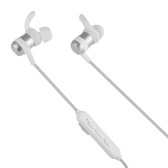 Placing them under your studio monitors and enjoy the excellent sound freely. 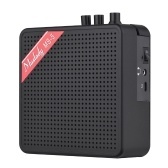 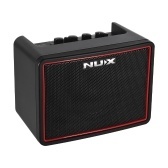 Ideal for use in recording studios, home theaters and karaoke rooms.